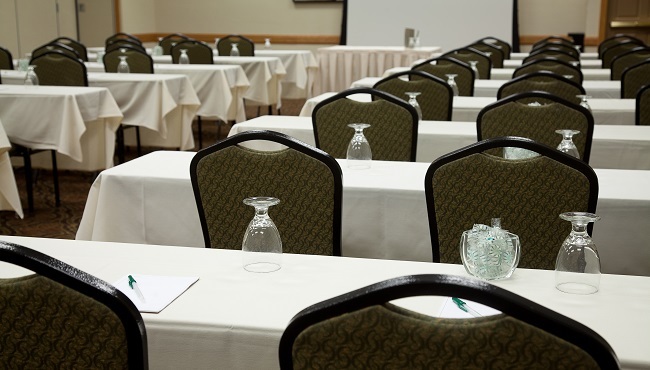 Our proximity to downtown Mankato, MN and the Minneapolis-St. Paul area makes the Country Inn & Suites the perfect place to host your next seminar or celebration. The hotel’s conference center spans more than 8,000 square feet and offers a flexible floor plan that can be divided into 11 rooms. Hosting an elegant wedding reception or gala? 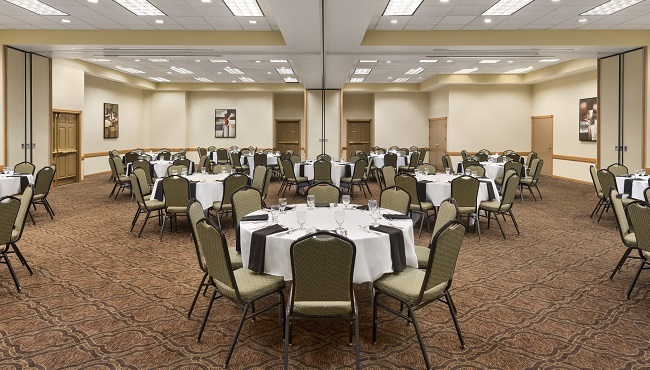 Combine all of our facilities into a single, grand ballroom. Our event space also includes a lobby, ideal for registration or pre-function gatherings. 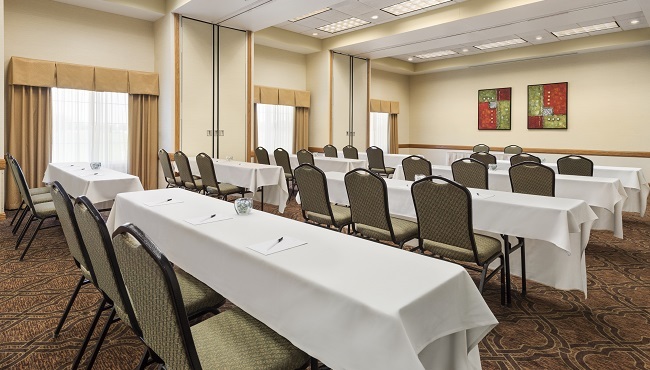 Our conference center is fully equipped with free Wi-Fi and audiovisual equipment as well as phone jacks, cable jacks and electrical outlets. With the help of our professional catering services and our personal on-site event coordinator, you can take your event to the next level. Need an efficient way to keep your guests informed? We can provide a customized website for your event, featuring schedules, photos, logos and pertinent information, so that each attendee can keep up with last-minute details. The Web page can also include a link for overnight guests who need to make a room reservation.